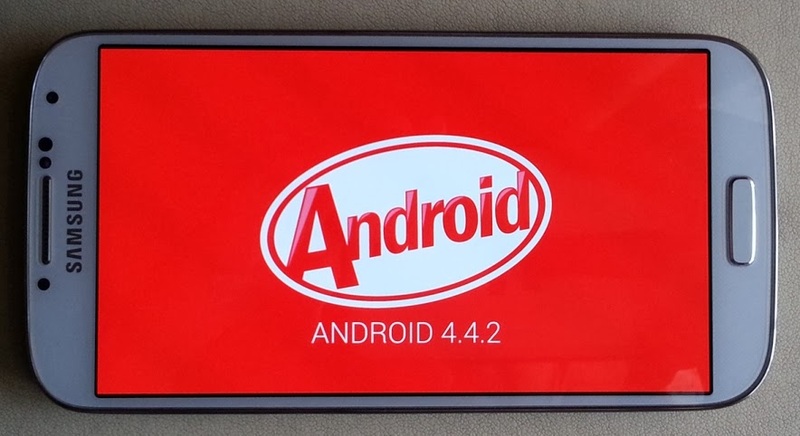 I am sure that every Samsung Galaxy S4 owner is eagerly waiting for the Android 4.4 KitKat update. 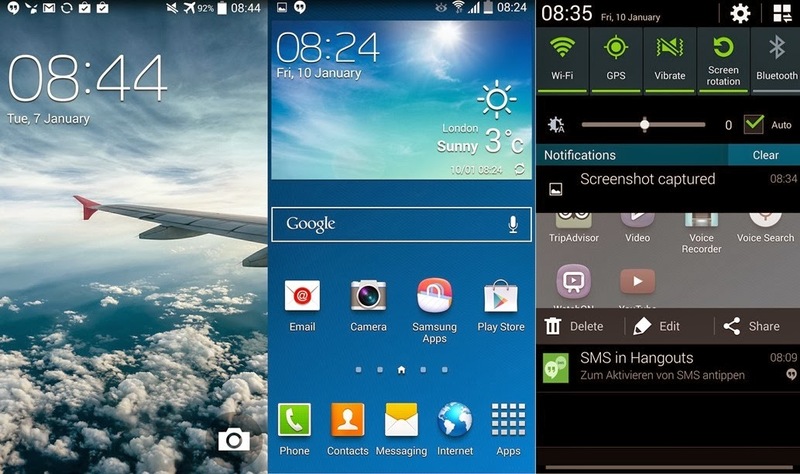 Samsung is yet to release it or even the release date, we are lucky that Sammobile has received a pre-release firmware of Android 4.4.2-running TouchWiz for the Samsung Galaxy S4 I9505. The release has build number I9505XXUFNA1 and its authorized to use in all over the Europe. Remind this I9505 is the Snapdragon version of Galaxy S4, it’s not I9500, the octa-core version of Galaxy S4. After testing the firmware for a few days Sammobile comments that the build is still shaky but stable enough to be used as a daily driver. 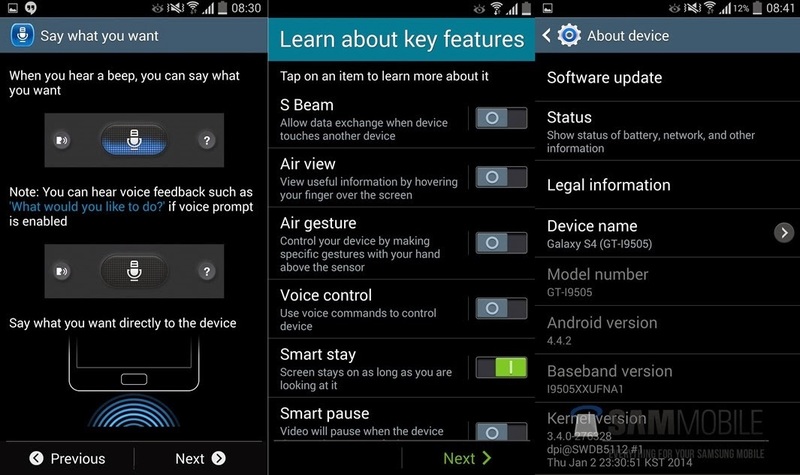 The final update is expected to be released to the Galaxy S4 owners in the February to March window. The most notable changes are the white status bar icons (moving away from the green ones), a camera shortcut on the lockscreen, performance boost and an improved landscape keyboard. You can check out all the screenshots on Sammobile page. I only post a few below. Flashing the firmware is pretty straightforward but does include risks of bricking. You need to download the 1GB file and then flash it in Download mode through Odin. If you are interested - follow the Sammmobile link for the instructions and the required files.